Don't just limit your original characters to the virtual world. 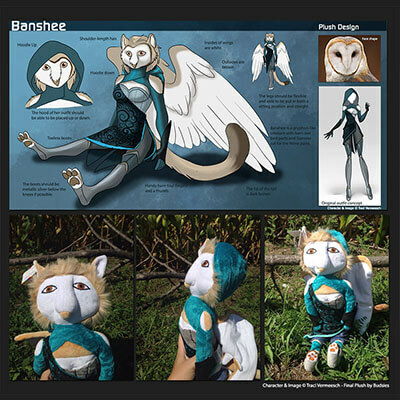 Bring them to life as their own stuffed animal! 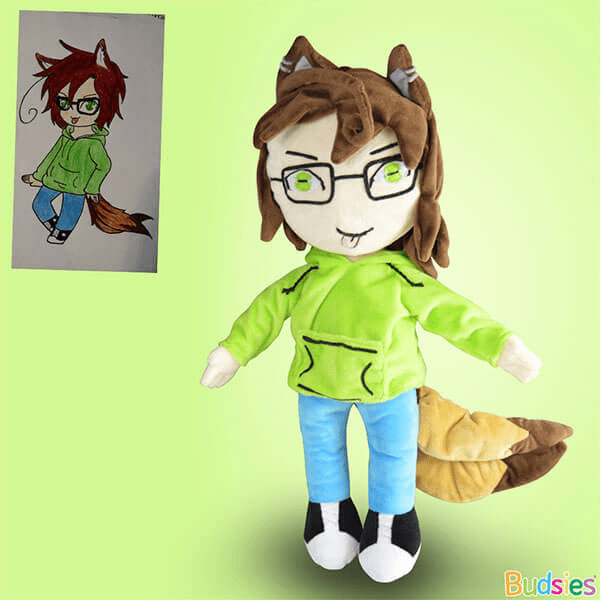 100% unique, custom-made to look like your anime drawing or art. For your own OC or harder to find anime/ manga characters. For more complicated designs, check out our Specialty Commissions. Each artist’s technique is distinct and unique—resulting in their own vibrant characters and futuristic worlds filled with psionic talents and otherworldly creatures. 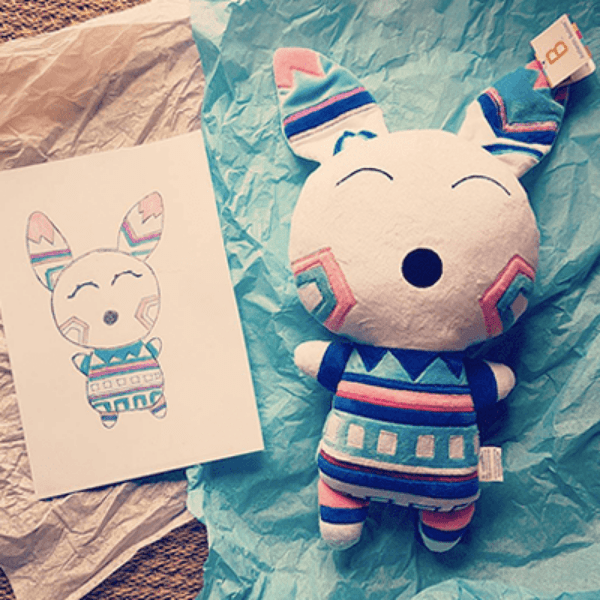 These works of art are true gems, meant to be enjoyed in the real world, and our plush artists are here to help make that happen. 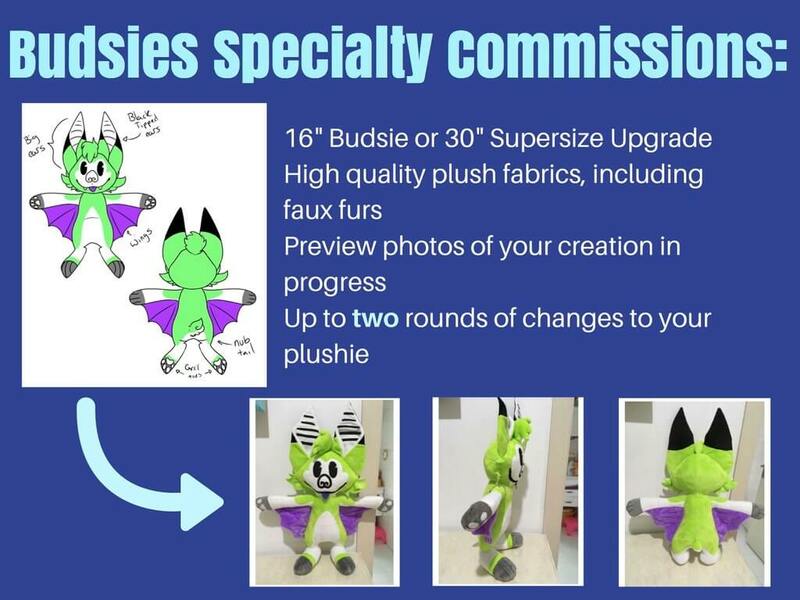 Now, you can discover what your favorite character drawing or your own OC would look like with your own custom plush commission! 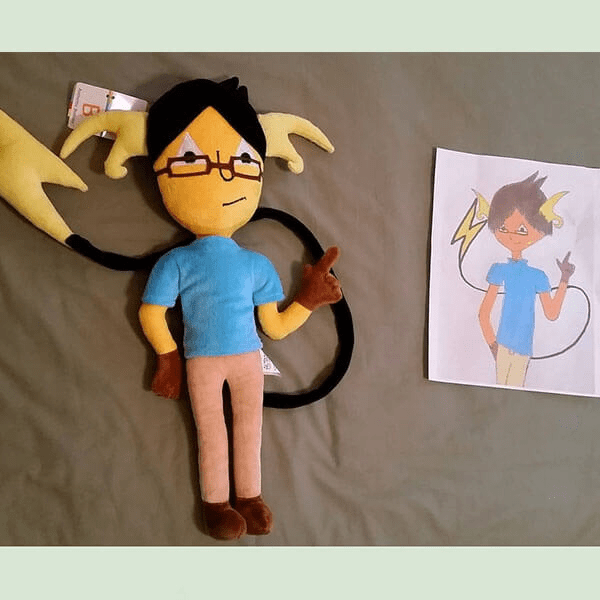 Having a real-world plush version of your favorite anime or manga character is probably one of the coolest things ever… but turning yourself as an anime character into a custom plushie is just downright incredible. 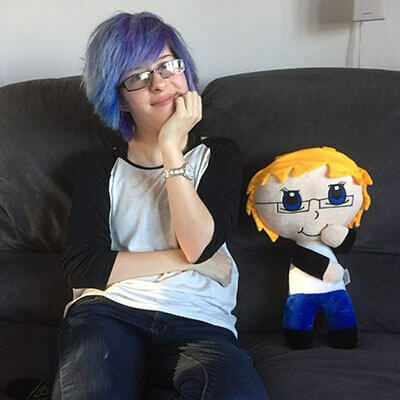 Discover what you would look like as a custom plushie and bring the virtual fun into the real world. Available in 16" and 30" and ships internationally. Have you been scouring anime merchandise sites for the perfect gift, but can't seem to find the right one? 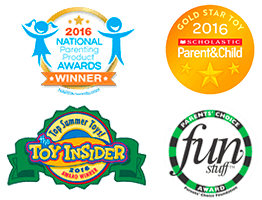 Getting a custom gift is always a sure bet to wow your friends and family. 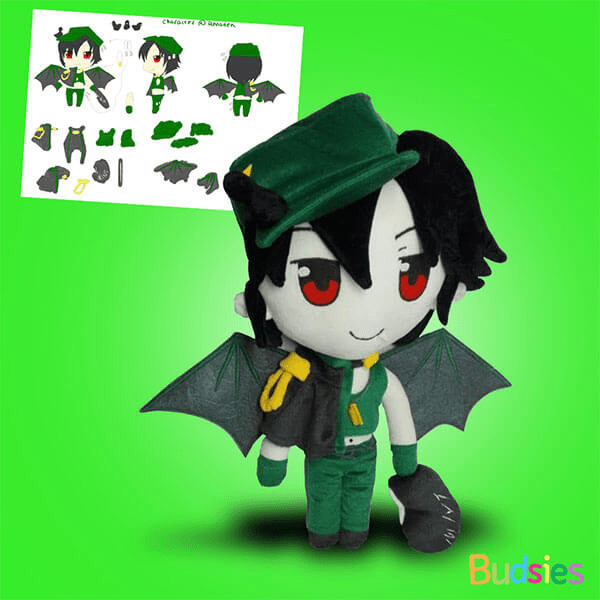 Celebrate your friend or loved one’s unique artistic expression and give them a gift they’ll treasure forever—Whether it's their take on a famous anime character that’s hard to find or their own custom character they designed themselves. It'll be a touching gesture that they'll always remember. 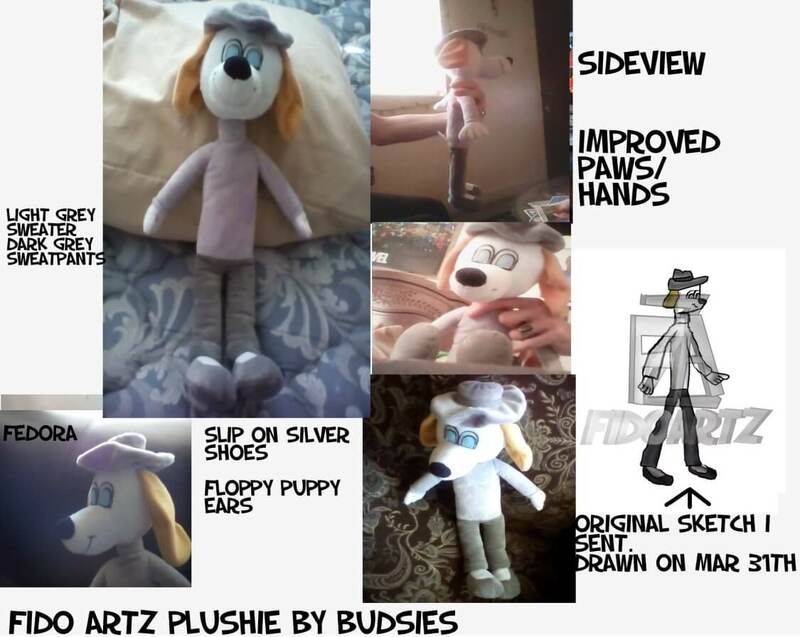 "The hands are perfect, they got the sky blue eyes neatly, the body type is slender, the ears are floppy and can be lifted, they even did a good job on my fedora." 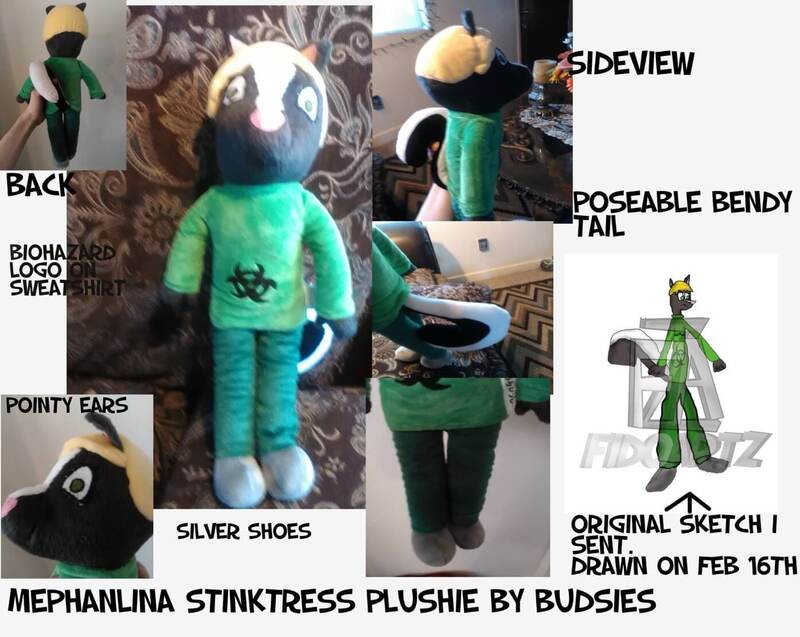 "They [Budsies] did a really good job on her—the shirt, tail, hair, ears, and such. 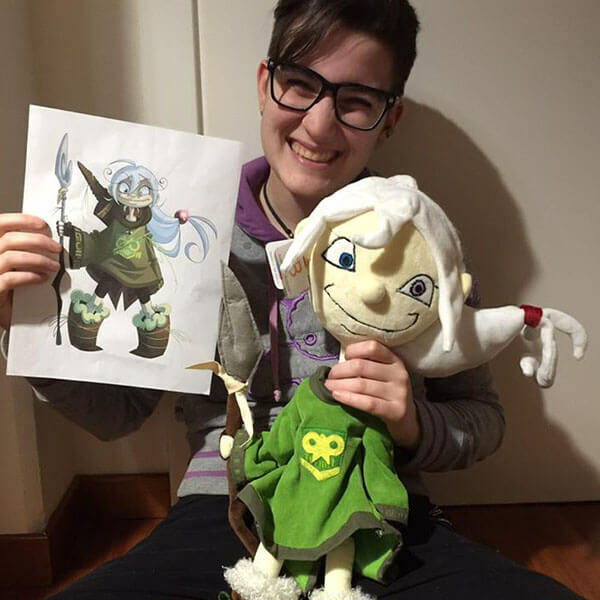 I'd like to give many thanks to Budsies for making the plush."